"Rack em stack em and knock em down. " 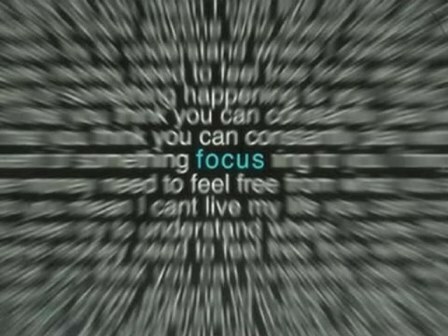 When you focus on one task at a time you will accomplish more in less time than with multitasking. Multitasking is a buzzword that is often misused. First off it doesn't exist. Our minds divide and conquer anyway by focusing on one thing at time. When you think you are multitasking your mind is actually just shifting between two things, focusing on one thing at a time for a brief moment. The only time that multitasking does help is in the case of a semi-unconscious activity and a conscious activity that are linked. An example of this would be when you write notes and listen at the same time. Sense these two activities are directly related this activity can actually help you be more efficient. 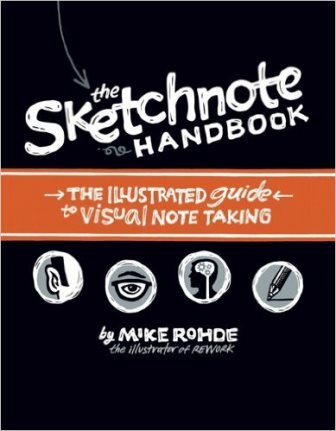 A great example of this is Sketchnotes (one of my favorite books). Project management or your daily to do list is an excellent place to increase efficiency. Instead of switching from task to task work on them a little at time, chose the most important and work on it until it is completely done. Not only will you get more done but your work will be much better. Focus on one project at a time. You'll not only get faster but you'll do much better work.